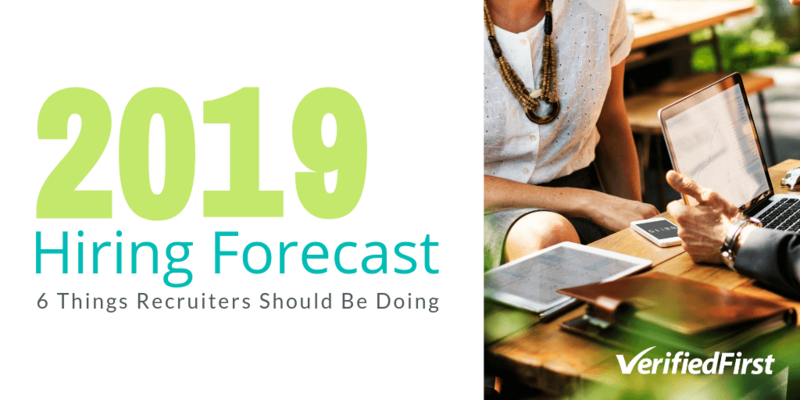 It already feels like we’ve been in 2019 for a while now, but recruiters should still plan their year according to the trends around them. From unemployment to industry changes, here are six things that recruiters should keep in mind while they plan to hire new employees in 2019. This is good news for citizens, but it means more competition for recruiters. According to the Bureau of Labor Statistics, unemployment in December 2018 dropped to 3.9 percent, and most economists are guessing this number will continue to decrease. This matches up with the data on the business side. According to a survey by ManpowerGroup, 23 percent of surveyed employers plan to grow their workforce in 2019. This means recruiters need to continue to be on top of their game for hiring new employees. 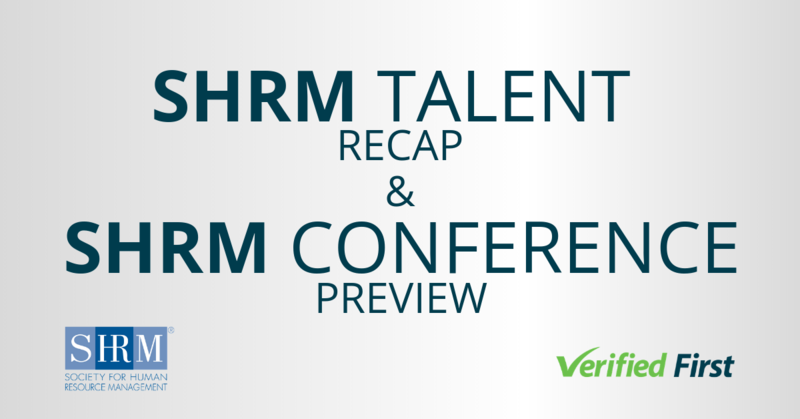 Learn more about how recruiters can compete, in our interview with Zach Townsend, Verified First’s HR Lead. Hiring for diversity is no longer about checking boxes. A McKinsey & Company study found that companies with more gender and ethnic diversity saw increased profitability. Specifically, companies with higher gender diversity are 21 percent more likely to above-average profitability, and companies with higher ethnic diversity are 33 percent more likely. Recruiters and hiring managers should consider this during their hiring process. It’s prudent in general to cast a wide net when looking for job applicants, and actively posting jobs in spaces with higher diversity can help boost your applicant pool. Of course, recruit these candidates without violating Title VII. There’s a difference between encouraging minorities to apply, and hiring someone because they are a minority. Like any classic supply and demand scenario, as unemployment goes down, wages go up. According to the ADP Workplace Vitality Report for 2018, average wages increased nearly $1 an hour as unemployment was at record lows. Again, because the trend of unemployment is likely to continue, wages will also continue increasing. In addition, as wages become more competitive, workers will start to look at other benefits when choosing a job. These benefits include perks like onsite gyms and kitchens, but perhaps more importantly, strong insurance and retirement benefits. A good place for employers to invest is in healthcare, considering that according to the Bureau of Labor Statistics, just 69 percent of private sector employees have access to healthcare, and only 50 percent enroll in their healthcare programs. According to a survey by ManpowerGroup, the top three industries planning to increase salaries the most are leisure and hospitality, transportation and utilities, and wholesale and retail trade, in that order. This growth is evidence of a growing economy and population. As people earn more money, they have more to spend on travel and discretionary spending, hence the growth of these trades. Recruiters in these industries should be particularly prepared for high competition to find the right candidates. Florida’s job market is booming, with Deltona, Cape Coral and Tampa at the top of the list for projected growth, according to ManpowerGroup. Right after those cities is Jacksonville and Raleigh, which tied, and then Boise, Idaho. Florida is a particularly interesting state to watch-- employment there is growing because of an aging workforce that wants to either retire or vacation in Florida. It’s also growing because hurricanes bring a high demand for construction related jobs. Jacksonville and Raleigh have similar reasons for employment growth. And then there’s Boise. This might seem puzzling to those who don’t know the quickly growing town, but the reason for Boise's rapid growth is something all recruiters should watch. As Silicon Valley and the areas around it become too expensive for middle class, or even upper middle class workers, tech companies are moving inland. Lots of tech startups have settled in Boise, a place that’s not too far away from Silicon Valley, but has a more affordable way of living for all workers. Similar tech growth is occurring in other western cities like Salt Lake City and Denver. According to Glassdoor, the technology industry will continue to be a highly competitive industry. Interestingly, though, as many tech startups mature into developed companies, their job openings will shift from tech related positions to non-technology work like marketing and customer service. Glassdoor found that 43 percent of open positions by tech companies are for jobs not related to technology. 2019 will be a year of high competition for recruiters, and the best way to keep up with this competition is to keep up with hiring technology. 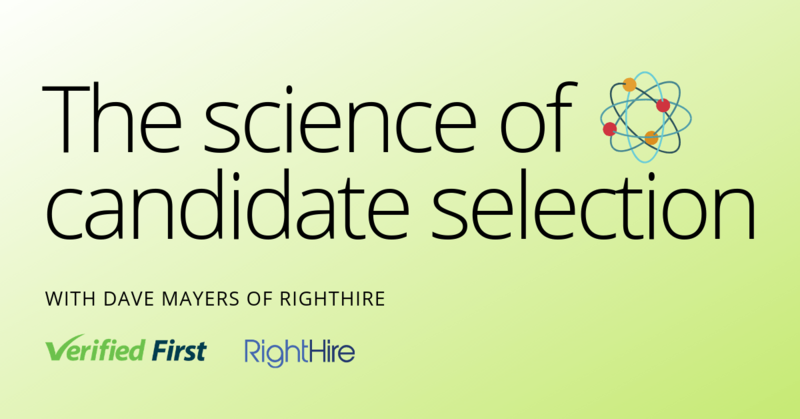 If recruiters can decrease their time to hire, they have a higher chance of getting their ideal applicant. Find out how you can decrease your time to hire with efficient background screenings with Verified First.